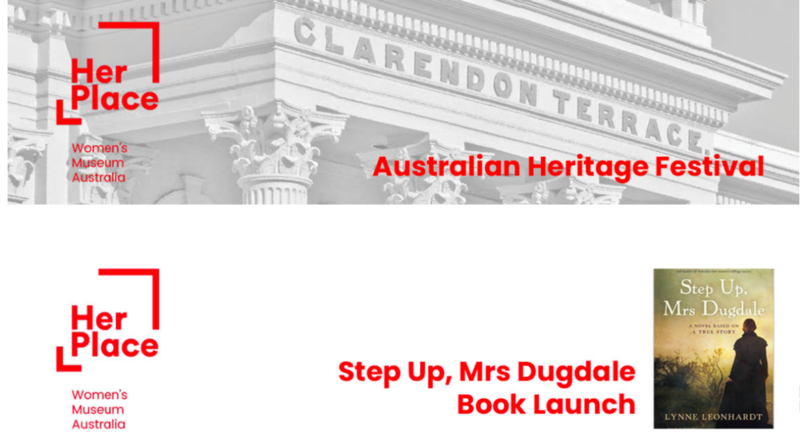 What better way to mark International Women’s Day than by sharing the blurb of my new book, Step Up, Mrs Dugdale. “In 1867, Henrietta Augusta Dugdale, dairywoman of Queenscliff, is pushed to breaking point and leaves her fourteen-year marriage. With access to her children denied, she enters the freethinking world of Melbourne bohemia and sets out to change the law that casts women as property, with no legal rights of their own. 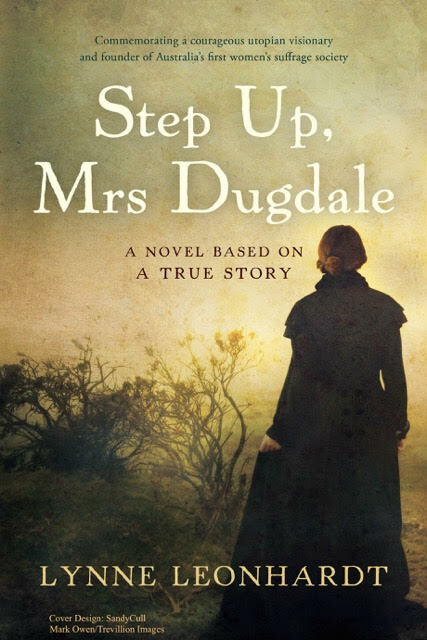 STEP UP, MRS DUGDALE is coming soon!! It doesn’t happen by design. But it’s so newsworthy, I feel I have to shout it out and share the cover page of my new novel. Step Up, Mrs Dugdale is coming soon. It’s that time of the year when I receive notification of my yearly Public Lending Right payment. A small royalty rate for every book that is borrowed through libraries across Australia. Though very small, it accumulates. More importantly, it lets me know that my book is still popular. Thank you, readers! Some years ago my local library was burnt to the ground and had to be relocated. I'm pleased to say that I will be giving a talk there on 2nd July. Look forward to seeing you there. Looking forward to meeting lots of interesting people at this Sydney conference. It kicks off tonight with a cocktail party at the State Library. There should be some lively discussion at a round table debate with Kelly Gardiner (Chair), Deborah Challinor, Jesse Blackadder, Rachel Le Rossignol and Gillian Polack as they ponder the question: ‘What can historical novelists and historians learn from each other? I will be giving a free lunchtime author talk at Fremantle City Library on Thursday 4th September, 2014. Bookings: http://bit.ly/1nxljG0 or 9432 9766. Come along and have a glass of wine while you hear me speak about my book, Finding Jasper. This will include readings followed by a Q & A session. I will be guest speaker at the Town of Vincent Library & History Centre. To hear more about the writing of Finding Jasper please come along and join me. I will be guest speaker at the Society of Women Writers WA on 18th March 2014. This will follow a General Monthly Meeting which will be held at 12.15 pm. 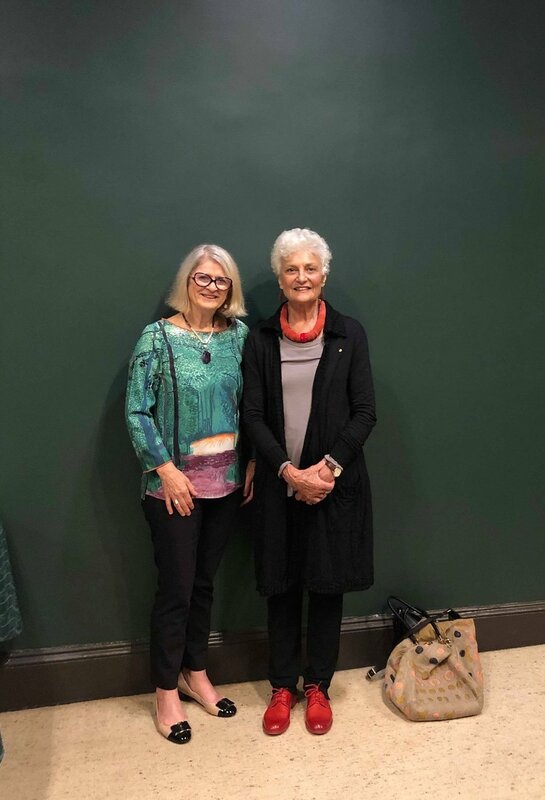 Meet West Australian author Lynne Leonhardt at the launch of her novel in Singapore.Finding Jasper (Margret River Press) explores the social, emotional and physical dislocation brought about by war. Set across Australia, England and Sri Lanka between 1945-65, Finding Jasper is an acute, sensitive search for love and a sense of self in a rapidly changing world. The book will be launched by guest speaker Kevin Peter Blackburn, NIE and the author will show a short video and read an excerpt from the book. You will also have the opportunity to direct questions to the author. The event is co-organised by the National Book Development Council of Singapore and Margaret River Press. Books will be available for purchase and I will be happy to sign copies. The Royal WA Historical Society’s Book Shop is hosting a book reading / wine and cheese evening for first-time SW author Lynne Leonhardt. Lynne Leonhardt will read from her historical fiction novel Finding Jasper, which is based in the South West of Australia and the city of Perth. This beautifully written novel follows three generations of women, from 1939 to the seventies, whose lives were all affected by the absence of Jasper - son, brother, husband and father, who was a pilot in the RAAF during World War II. The reading will be complemented by wine and cheese. Bookings are essential: Entrance $5 donation at the door. I will be giving a presentation at the University of Western Sydney on Friday 2 August 2013 at 11 am. More details to come.